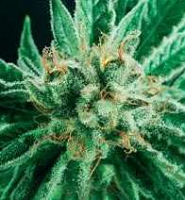 Blaze Regular by British Columbia Seeds is a pure Sativa cannabis strain that was developed in the 70s. 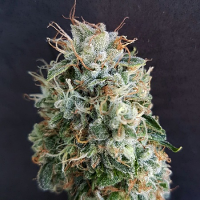 Recognised in the industry as one of the most popular cannabis strains in the world, these marijuana seeds will allow you to enjoy an exceptional soaring cerebral high and a delicious Haze taste. 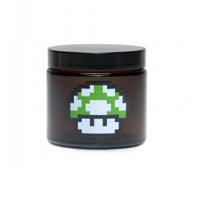 Flowering within 65 to 75 days, these weed seeds are sure to become a welcomed addition to your cannabis garden. 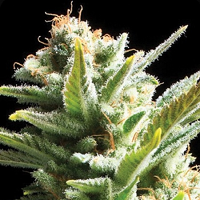 Blaze Regular by British Columbia Seeds. Our friendly and helpful team is always on hand to answer any of your questions about our weed seed banks – get in touch!